When you have a Credit Card in your pocket, it’s like you have cash in your pocket. But you have to realize that the credit card you have is not real cash. 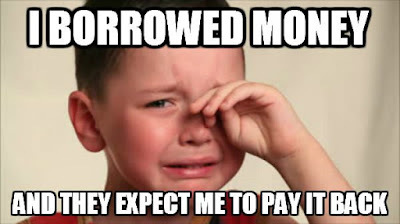 It’s just cash that you are borrowing and you have to pay it back. Without a credit card in our pocket, we aren’t tempted to spend money we don’t have. We’re also better at distinguishing between our needs and our wants. I believe It’s a lot harder to spend a real cash than simply swiping of your credit card. The reward from credit card can be very pleasant, but be wary that those rewards are far less than the extra interest you’ll accrue if you can’t pay off the money you spend to earn such bonuses. The credit card reward schemes that allow you to earn points on your credit card purchases often come out to a reward of 2% or less. For example, you may receive one point for each dollar that you spend, but you must redeem 10,000 points to get a $200 discount on a traveling ticket. Because the amount of interest that is charged on outstanding account balances exceeds the 2% bonus that you received, it’s not worth it in the end. You are practically in the losing side, and the credit card companies are making huge amount of money from people who are unknowledgeable. And besides, if you really want to get into a rat race and achieve your financial freedom, you don’t want to be spending money instead you want to accumulate your savings to invest in assets that generate cash flow for you. You Have to Pay Back What You Borrow (Sometimes with Huge Interest Rate) Sometimes swiping your credit cards for every purchase can be so simple, especially when you know you can pay it back with the minimum payment. But you have to understand that these are not your money and you’ll need to pay it back. 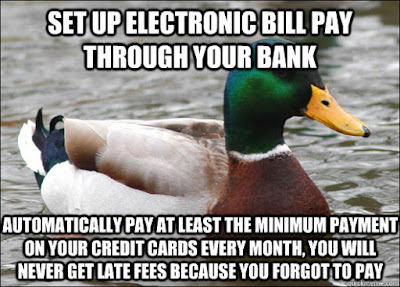 And if you pay with just minimum payment, you’ll be charge interest on the amount you still owe. I would highly recommend you not to do that. Not only will you never pay off your bill, but the interest rates that credit card companies charge will actually keep your bill growing every month. Remember, there is no Free Lunch in this world. You know the power of compound interest from my previous article. It can work for us or against us. But using Credit Card is using it against us. When we make credit card payments, those money goes not just to stuff we’ve already spent. We’re also paying interest—often up to 21%! But if we redirected that monthly $100 payment into a good growth stock mutual fund or a Roth IRA for 40 years instead, we would have more than $1 million! I’m super serious! No matter how appealing the marketing from those credit card companies, their purpose is to make money out of you. They are not designed to add value to our lives but instead subtracting from you. I personally believe if you want to spend on something, spend it with real cash (money you really have). No matter how careful you are, we as a human being who can make mistakes. I myself who is pretty organize with myself can make mistake. If you pay your credit card late even just for one day, you’ll be charge $25-$35. And if you continue to miss the due date, you can incur additional late fee. In addition, paying late will result in an increase in your interest rate often resetting your interest rate to a penalty. Interest rates are causing the balance you owe to grow every day. In fact, if you miss a payment or two, the interest rate itself may even increase under the terms of your credit card agreement. For credit cards, the penalty APR can be as high as 30% which mean you’ll pay significantly much more in your outstanding debt balance. Furthermore, paying late might decrease your credit score. Payment history information typically accounts for nearly 35% of your credit score, making it one of the single most important factors in calculating your score. Just one late payment can drastically lower your credit score, especially if you have a good or excellent credit score. It Can Debilitate You to Buy a Property Having too much debt can prevent you to buy a house. When you have increased debt means that you have decreased loans for your property mortgage. Property prices has been increasing almost every year, even after the 2008 financial crisis. 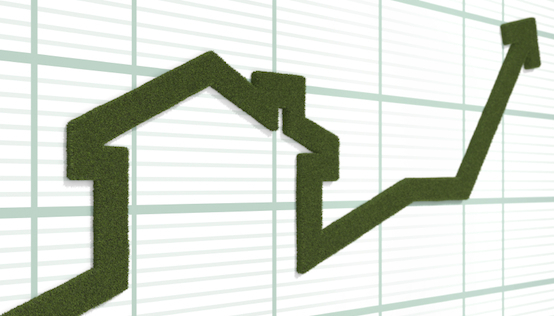 California’s home prices have been escalating sharply as the state recovers from recession. The Legislative Analyst’s Office said, “Since bottoming out in late 2011, California’s median house price has increased by 45 percent – about 10 percent a year –reaching around $450,000 as of September 2015.” As property prices keep increasing, this not only stops you from getting your first property which can be useful asset to generate rental income and a way to achieve your financial freedom. 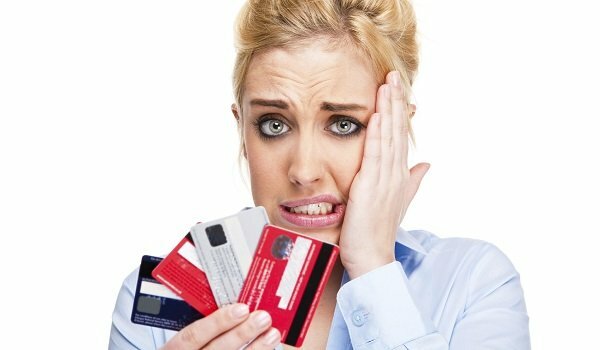 I hope from this article, you readers will realize that credit card debt can be disastrous especially if you ignore those debt payment. Credit card can be a useful tool for us if we use them responsibly. It can be very convenience for us since we don’t have to carry lots of money in our wallet. So remember to pay your debt on time and if you want to purchase things, it’s always better to pay with cash. In the end, since you know the consequences, the choice is yours. This was a great post Div_Bunny. I wish I had read it and followed that advice when I was in my 20s. I would be in such a better position than I am today. I brought my credit card balance down to $0 and now it's at $1,500. 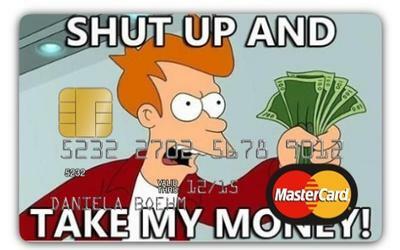 Credit cards are nothing to mess with. I do agree they are a tool that can be used, but shouldn't be relied on. Again, I think you've given sound advice. Thanks Data Lore, Luckily my parents taught me the lesson about credit card when still young. I prefer paying things with money I have. Couldn't agree more! 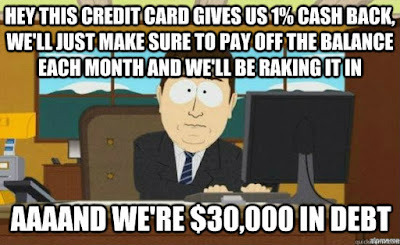 Credit card debt has plagued me before (even if it was at a 0% intro APR used for investing!) but still! Great post and I love the pictures! Keep it up! Usually this amount is little and it helps you to keep your account in good standing. Ideally this option should be avoided as it will pile interest amount on your borrowed amount and in no time your borrowed money will start swelling. Howdy! Someone in my Facebook group shared this website with us so I came to take a look. I'm definitely enjoying the information. I'm bookmarking and will be tweeting this to my followers! Excellent blog and wonderful style and design. Commonly that total is usually very little and it also really helps to keep bank account with beneficial positioned. Essentially this choice need to be eliminated the way it will probably bin fascination total with your assimilated total in addition to immediately ones assimilated dollars will start irritation. Nowadays getting these loans is not a big issue. But the main problem is with low credit score. These low credit score won't allow us to go for a loan from banks, But getting a loan from private lender is the best practice at this times. However going for these Online installment loans must be done carefully or else we face a big problems. Choosing the right lender and also the right amount of money which is beyond your ability and income source is also important. Hey nice article. However, Improving the credit score is the place where we need to be get more focused. In this Busy world people depend on the Loans which will help in getting them out of the certain issue. Most of the people go every possible lender rather than going for a good one. The amount to be taken from this <a href="https://shorttermcredits.com/instant-payday-loans-same-day-approval.php'>Instant payday loans same day approval</a> should be beyond your ability and also our income source. When you face debt having an emergency fund can save your credit scores. If you don't have emergency funds a $700 car repair can put you in debt. Make saving money a habit. Put your money in a high interest savings account to reach your goals faster. 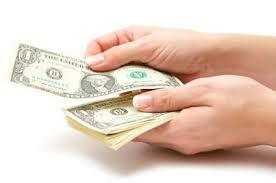 Get the offers of quick cash loans before you miss your opportunity. Go look for some loan offers online and get what you need from there. You will not be disappointed. TRUST ME! !